Whether it's yours, your buddy's, one you saw at a show, or one you saw on the net, post it up. I have 2 Birds, and like checking them, out. Page 4 and 5, work in process. Hope'n to get body work done before Pontiac Nationals. One of last years runs. Hope'n to get my IAII built this winter. The 67 Tyrol Blue in the pic's i've owner since 77(3rd owner-original drvtrn). Do'n a restore after the 68 is finished. Here's one of mine below. My son's car. He's run it 3 times(1-win and 1-runner up so far). johnsma22- Stunning picture ! The silver looks great against the the non cluttered background and colors of the trees. 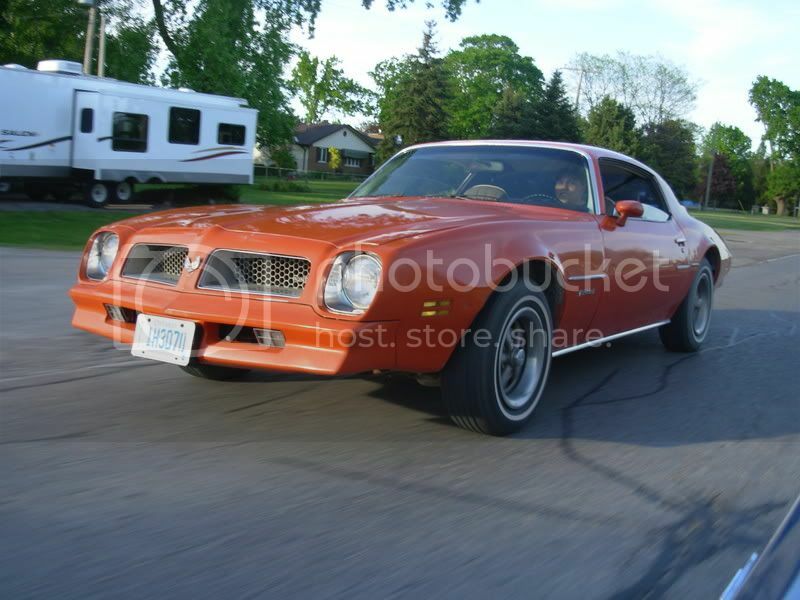 Nice running and looking Firebirds here! 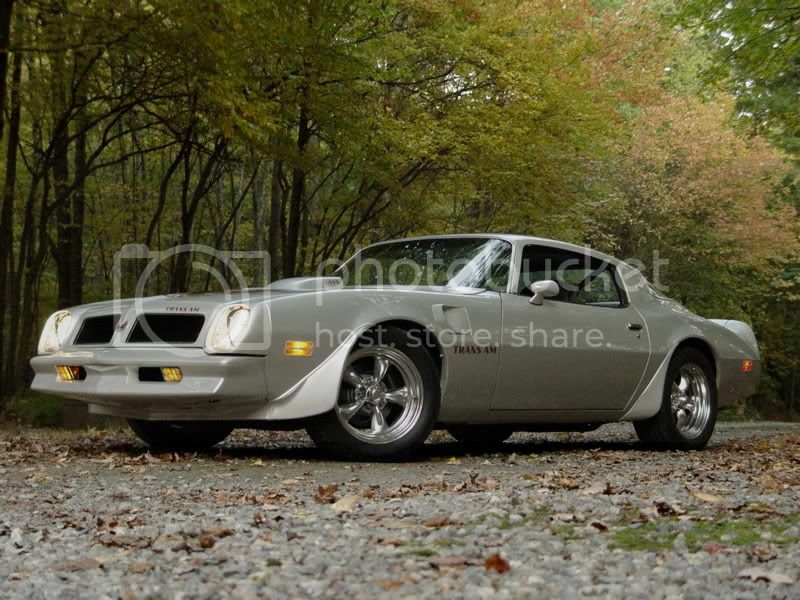 Someone buy my Vega so my 69 Firebird c/m chassised racecar can get done! GTMorris, is that 76 naked? (without a rear spoiler?) Rare to find one anymore with out it. Looks like your 76 is in great shape for being up north. Heres a couple of my 68. Here's one from a few weeks ago. I am waiting to get a couple from a Track Photographer. He has a couple wheels up shots. All times are GMT -3. The time now is 07:44AM.